Research. To some the word means turning pages in heavy books, typing neat columns of words, and demonstrating academic prowess. For me as a SALTer in Nepal, it means motorbike rides through green hills, scribbling awkwardly bilingual notes on my clipboard, and gratefully enjoying the patience of my survey respondents as I ask sometimes silly or basic questions in a language I’m still learning. My SALT assignment this year has been with MCC partner the Rural Institution for Community Development, or RICOD, where I have been most involved in learning about and supporting their Improving Mother and Child Nutrition in Rural Villages project (IMCNRV). This project engages in community development in the southern part of Kathmandu Valley by providing training to newly married women, mothers of young children, and their male family members in areas such as nutrition, agriculture, hygiene, and finances. In each of the eight villages where the current phase of the project is focusing, a Field Facilitator works to connect with mothers’ groups, organize training sessions, and link the most vulnerable families in the target group to information and support available through RICOD. These Field Facilitators are usually members of the community where they oversee project activities. After getting to know them through office meetings and training sessions in the first months of my SALT assignment, I enjoyed the opportunity survey conducting gave me to visit the places where my coworkers live and actually carry out the majority of their work. 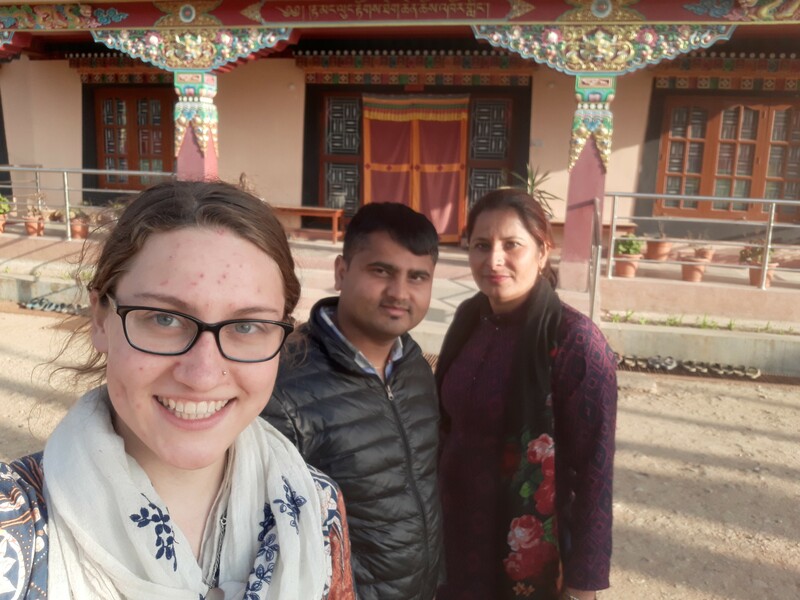 I’m so thankful not only for the time and effort the Field Facilitators and other RICOD staff members dedicated to making my research project possible, but also for the kindness and laughter that they have added to my life throughout my time here in Nepal. Since I have an interest and some experience in sustainable agriculture, I communicated with MCC and RICOD to develop a research topic that could inform RICOD’s initiatives in kitchen garden training and supporting organic farming practices. Most families in RICOD’s project area in southern Lalitpur District grow grains and vegetables for household consumption and beyond that buy locally available produce, so the promotion of organic agriculture has the potential to benefit a community on many levels, including nutrition, health, and economic status. My research topic centers around what contributes to farmers’ decisions on whether to use chemical pesticides and fertilizers, with a view toward better understanding their priorities, concerns, and trusted sources of information. My hope is that the information I’ve collected and the analysis I’m continuing to work on will allow RICOD to assess and communicate the agricultural situation of the area more effectively and to increasingly engage with their target population in meaningful and practical ways. Besides visiting homes and talking to farmers, one of my favorite aspects of spending time in the field is the downtime with my coworkers. When we stay at the field office for monthly meetings, we cook, eat, and do dishes together as a group, and spending ten days based in the field gave me even more time to hang out with them a few at a once and talk about work, life, and culture. 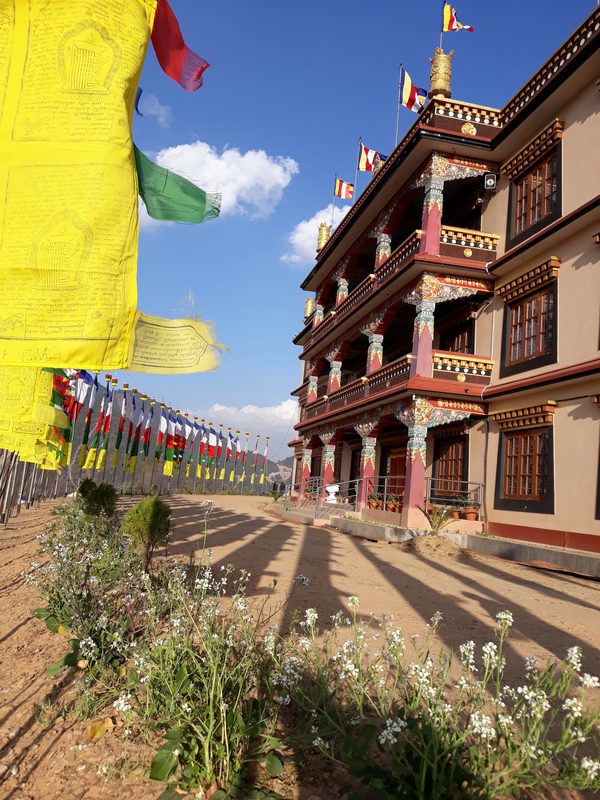 I even got to explore a few nearby places with them after the day’s work was done (including the hilltop Buddhist monastery in the pictures below). I’m only in Nepal for a year, but my coworkers at RICOD will continue developing their country and serving their communities for long after I have left. It’s an honor for me to contribute a little bit to the work they are doing as RICOD during my SALT assignment, and in the remaining few months I plan to continue savoring this opportunity to learn, both through official “research” and field visits and many different informal ways as well. 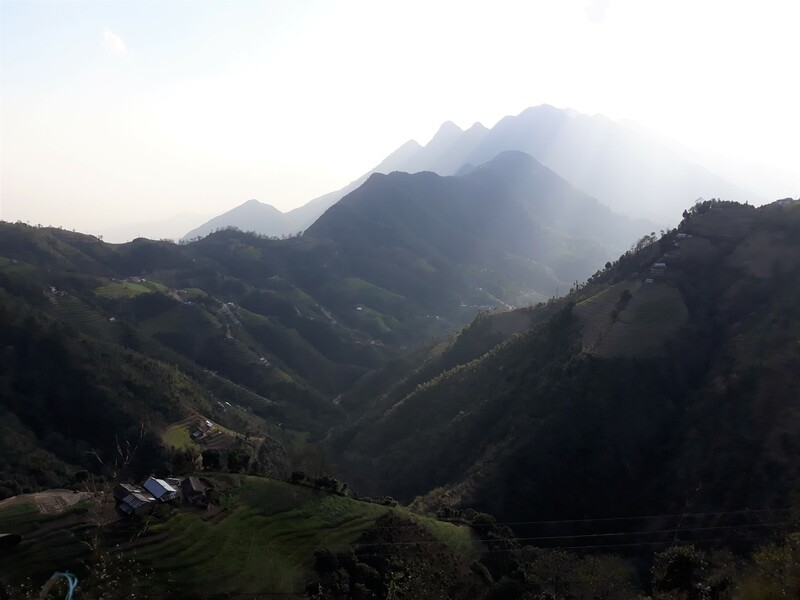 You can find more information about MCC’s year-long exchange opportunities for young adults here, and read more about Nina’s experiences in Nepal on her personal blog here.